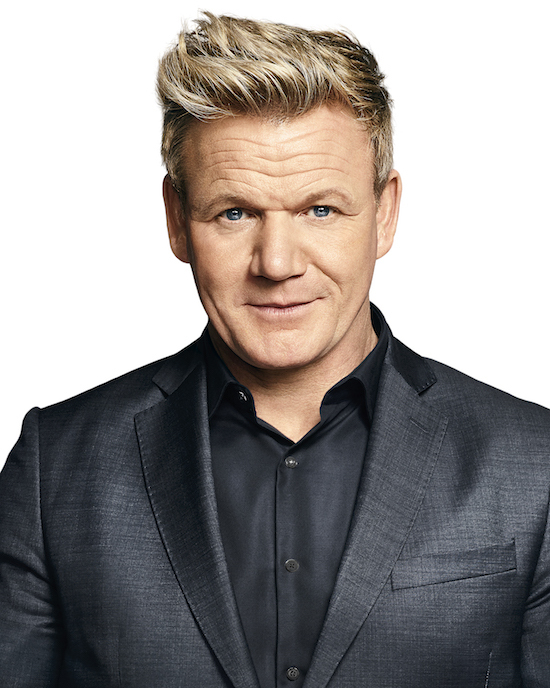 MASTERCHEF JUNIOR: Host/Judge Gordon Ramsay. CR: FOX. © 2019 FOX Broadcasting. MASTERCHEF CELEBRITY FAMILY SHOWDOWN is back this spring for a two-night special event, Fox announced. The one-hour specials will air on Wednesday, May 15 and May 22 (at 8/7c), with Gordon Ramsay, Aarón Sánchez, and Joe Bastianich on-board as judges. In a home fridge swap challenge, these two “Beverly Hills, 90210” stars will battle it out with help from their young daughters to create a dish using ingredients found in each of their assigned refrigerators. Tori Spelling (@Tori_Spelling) and her ten-year-old daughter, Stella, are playing for Girls Inc., and Jennie Garth (@jenniegarth), and her 12-year-old daughter, Fiona, battle it out for Feeding America. This Olympic figure skating broadcast team will go head-to-head in a fish dish showdown! Two-time figure skating Olympian Johnny Weir (@JohnnyGWeir) cooks with his brother, Boz, for Alzout, while his fellow commentator and Olympic Gold Medalist, Tara Lipinski (@TaraLipinski), partners up with her husband, Todd, to compete for the Boys & Girls Club. In a reality TV Blind Taste Test, four epic personalities duke it out to replicate one of Joe Bastianich’s dishes from taste alone. The reality television personality stars Lisa Vanderpump (@LisaVanderpump), and her daughter, Pandora, compete for their very own Vanderpump Dogs, while “Jersey Shore’s” Snooki (@snooki) cooks with her co-star, JWoww (@JENNIWOWW), for Kulture City.